There are many facets of the recent brief but a dangerous confrontation between Pakistan and India. One of the most striking features of the conflict was that it raised the profile of the Kashmir issue internationally and boosted the morale of those demanding independence or association with Pakistan. Kashmir has been on the global backburner and the world had continued to ignore it. In the last few weeks, it has brought into sharp focus the weakness of India’s Kashmir policy before the international community and its own people. Undoubtedly, there is now a better realisation that freedom struggle in Kashmir could flare up into a Pakistan-India war. The possibility that two nuclear powers could actually engage in war is a terrifying prospect that could no more be ignored and rang alarm bells globally. Gross human rights violations by India in occupied Kashmir that previously were being treated lightly also came into the spotlight. It reaffirmed and validated Jinnah’s postulation of Pakistan’s raison d ‘etre that extremist Hindu leadership would not tolerate Muslims and give their due rights despite being a significant minority in India. The weaknesses that were apparent on the Indian side in planning and execution of the recent military engagement with Pakistan must have planted doubts in the minds of US policymakers. Is India with the current level of military power and leadership capable of standing up to China in the near future? The fact that India was dissipating its national power against Pakistan instead of developing it to be a responsible regional power is likely to disappoint its international backers. The current crisis reaffirmed Pakistan’s case for developing a nuclear deterrent and would be better understood abroad. However, conventional superiority of India and significant disparity between the two countries in sustaining a major conflict economically could push Pakistan towards crossing over the nuclear threshold. This is a dangerous prospect that demands statesmanship and understanding of the huge responsibilities that go with being a nuclear power. At the lower level of conflict, Pakistan’s weak economy totally disproportionate to its military muscle undermines its ability to absorb economic shocks or sustain long-term conflict. It is clearly its most vulnerable area that India could exploit. 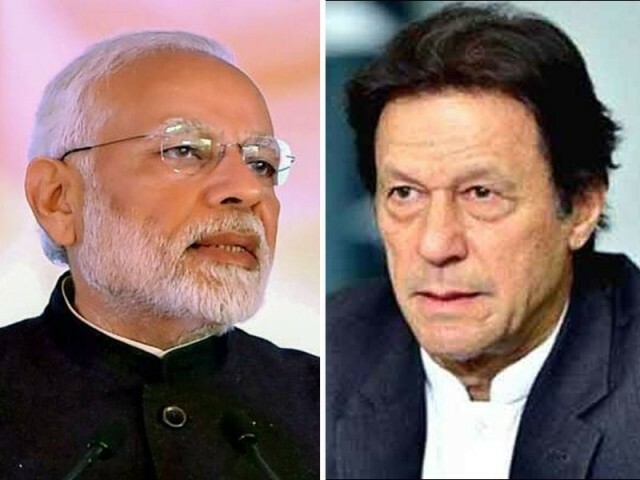 PM Imran Khan’s offer for dialogue and readiness to jointly investigate the terrorist incident reflected that Pakistan’s interest lay in defusing the situation from every aspect. Moreover, Pakistan’s policy in the past to support militant organisations to act as a hedge against India has proven to be a huge liability and has undermined the moral and legal position of Pakistan. The domestic ramifications are even greater. It has allowed these organisations to acquire disproportionate power and the ability to challenge the state. What is equally disconcerting is that there is sympathy and support for them in certain sections of politicians who not only use them to leverage their position but share their ideological leanings. This was reflected in the last elections where a few known militant leaders were elected. As is obvious Pakistan would remain under microscopic scrutiny with regard to its policy toward Lashkar-e-Taiba, Jaish-e-Mohammad and other UN- and US-listed banned organisations. Linked with it is meeting the strict criteria of the Financial Action Task Force (FATF). Lately, the government knowing that it is in the national interest and equally important to fulfill its obligations concerning the FATF is taking the project seriously. The condition of registering millions of account holders through biometric verification is one such activity. Pakistan stands a good chance of being able to exit from the grey list. There are major national issues that reflect years of neglect and predicament. The question arises is if the government is equipped to deal with these, and is it not preferable that it takes along the opposition parties in parliament to jointly address major national issues. Although in the prevailing state of antagonism wherein parliament’s legislative business has remained paralysed to expect any mature behaviour on either side in the near future would be wishful thinking. It was, however, reassuring to listen to Bilawal Bhutto’s recent interview with the BBC wherein he articulated his party’s position effectively on human rights, economy and issues of national importance. His critique of Modi’s policies was objective and without malice. The government’s ability to work harmoniously with the armed forces leadership strengthened Pakistan’s resolve to resist Indian designs. The opposition also played its role maturely sending a strong message at a critical period. It is, however, disconcerting that government’s relations with the opposition have since lapsed into bitter animosity. The government has a greater responsibility for normalising the political climate. As democracy matures, it is expected that the civilian government functions and exercises power in national decision making according to its constitutional obligations. And bureaucratic and security institutions remain confined to theirs. 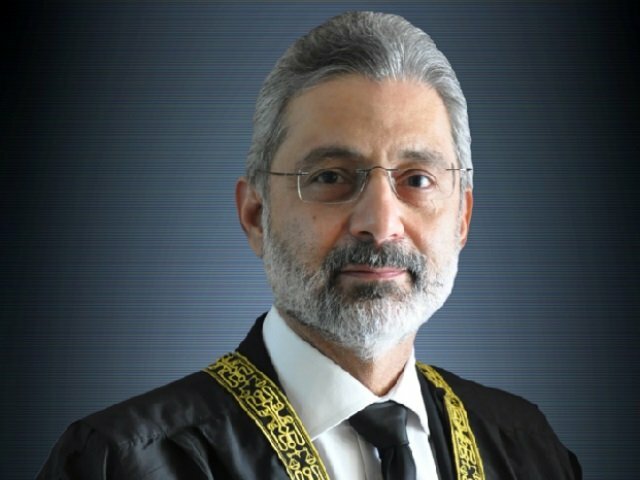 The present Chief Justice has set the high standards of focusing and improving the judiciary as an example that others need to emulate. History reminds us that many a time major crises have turned into opportunities. The United States and the former the Soviet Union were on the brink of nuclear confrontation, but fortunately, sanity prevailed and the latter decided to reverse its decision to station nuclear weapons in Cuba. Present relations between the US and Vietnam and more pertinent, France and Germany, once bitter enemies, now together in the European Union are examples that indicate nothing is permanent. Not even bitter animosity prevented the leaders to yield to a more constructive paradigm in the larger interest of their people. Any qualitative change in the relationship between Pakistan and India would only be possible if they take definitive steps on those vulnerable issues that have remained the main obstacles in normalisation. India would have to seriously revisit its Kashmir policy and honour its international commitments. Whereas, Pakistan should ensure that the measures it has taken against militant groups especially Lashkar-e-Taiba, Jaish-e-Mohammad and others are fully credible. As it is also a requirement of the FATF, Pakistan has a stronger incentive to ensure compliance. These actions are meant not merely to meet international obligations but to serve the best national interest.